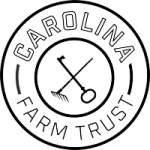 For the last four years the Carolina Jubilee has been bridging the rural and urban divide with its two day festival focused on celebrating local farmers and producers. 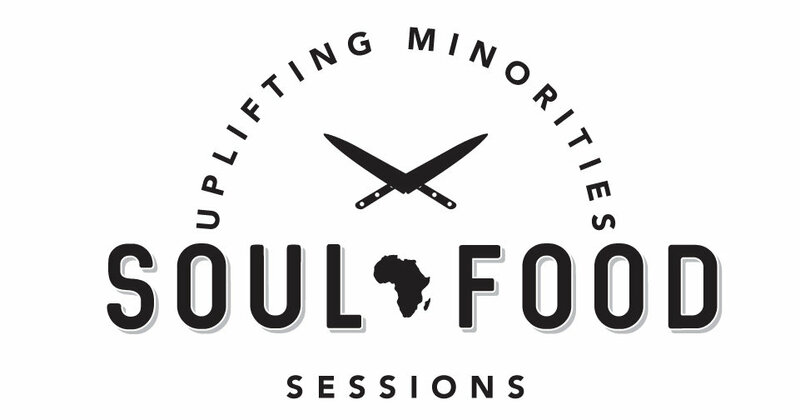 That is why we are excited to collaborate with Soul Food Sessions this year with a unique dinner experience. Come Join Us on The Farm. Thank you all who came and supported us!! 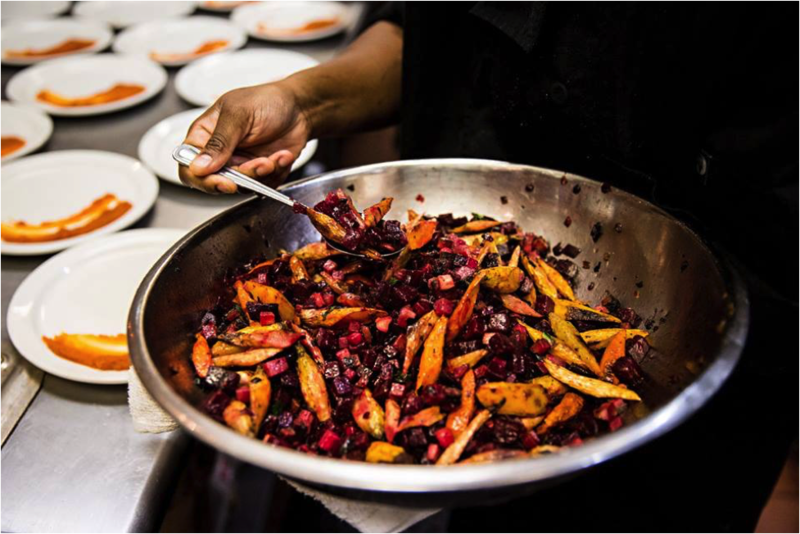 More chefs are being added soon!